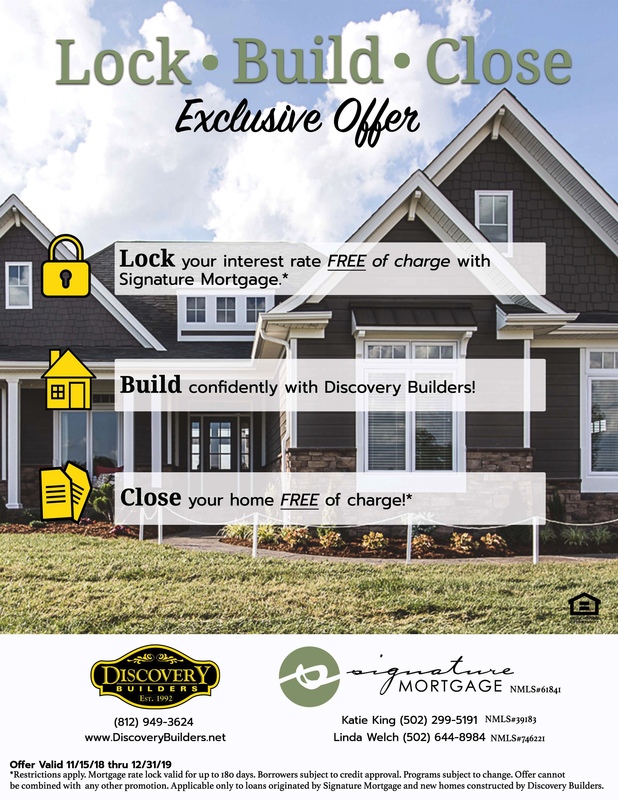 Discovery Builders offers a combination of superior design, quality materials, and expert craftsmanship to deliver a meticulously well-built home of unmatched character and quality that is uniquely yours. Discover the difference! Look for our new website to launch in early 2019!